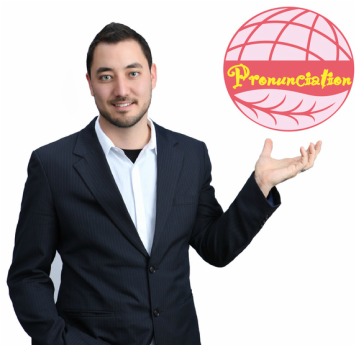 Pronunciation Training is a class for all levels of English speaking ability. Through this course, students will develop skills to speak with proper English Language pronunciation. Each class will focus on a different pronunciation skill through listening exercises, tongue placement diagrams, and extensive practice. The class size for this class is kept low in order to increase individual student training with the teacher. Click here to learn more. Books: Each class, students are provided with the One World Pronunciation Training handouts, included in the tuition fee.